Mirabella, who first helmed Vogue and went on to found her own eponymous title, was best known for her practical approach to fashion. When legendary fashion designer Karl Lagerfeld passed away in February, my thoughts naturally turned for a moment to the contemporary giants of fashion. Growing up on the Jersey Shore, I consumed fashion magazines ravenously, often attempting to recreate the edgy—and often ridiculous—1980s looks I found between the covers. Seventeen gave way to Glamour, which ultimately led me to Vogue. During those years, fellow Jersey girl Grace Mirabella helmed my favorite read. Indeed, the Skidmore College graduate would become one of the three most important forces in American fashion of the 20th century. While her legendary predecessor, Diana Vreeland, was very much about fashion’s youth movement and its over-the-top fantasy, Mirabella was known for her more practical approach to fashion. Mirabella championed wearable US designers such as Geoffrey Beene, Donna Karan, Calvin Klein and Ralph Lauren, and filled the pages of Vogue with clothing that made sense for women balancing family and career. I remember, even as a teenager, prancing off to social events in the kind of double-breasted suit dresses and belted layers I undoubtedly saw during Mirabella’s tenure at The Fashion Bible. 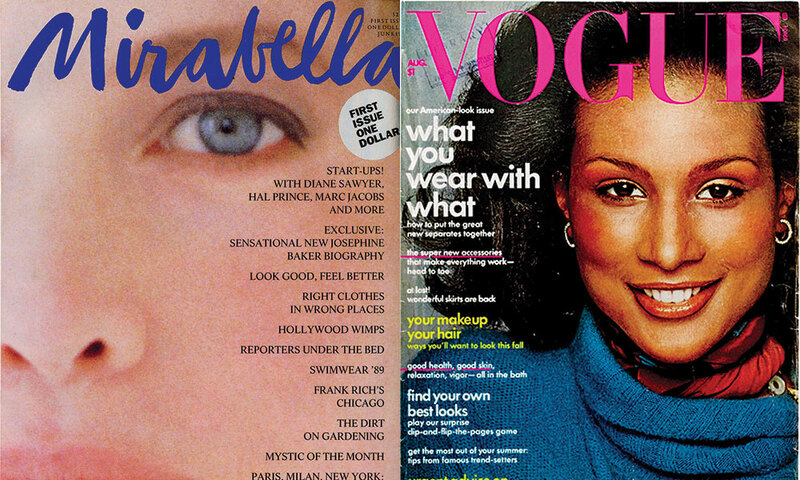 (left) The first cover of Mirabella; Grace Mirabella was the first editor of American Vogue to put an African-American woman, Beverly Johnson, on the cover of the magazine. Mirabella ultimately shut its doors in 2000, but the legacy of empowerment that Grace Mirabella championed lives on. 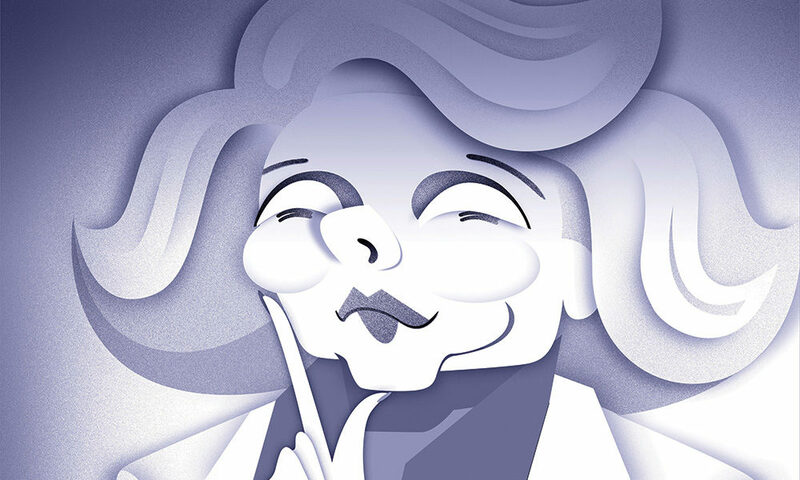 “Grace believed that women should be able to move with energy and confidence—she didn’t like clothes that dragged you down,” recalls Richardson. “She saw women as agents of change, not statues.” Pretty amazing, Grace.